Looking for new and creative ways to eliminate disorder in your kitchen? 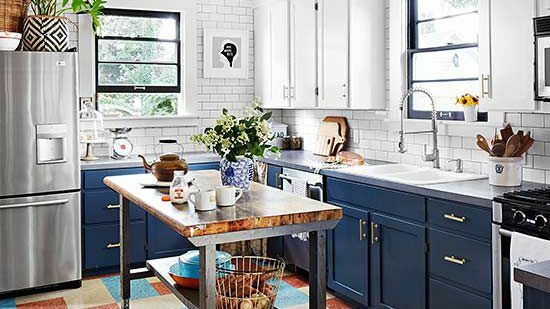 Incorporate a few of these clutter-busting features in your next kitchen remodel. When you run out of cabinet space, go up! A section of framed pegboard is a great alternative to open shelving. You can arrange it anyway you like, then change your mind when you purchase a new kitchen tool or desire a new look. Some produce is best kept at room temperature. But where do you store it? There's only so much space on a countertop, and it can be difficult to find room in packed pantries. 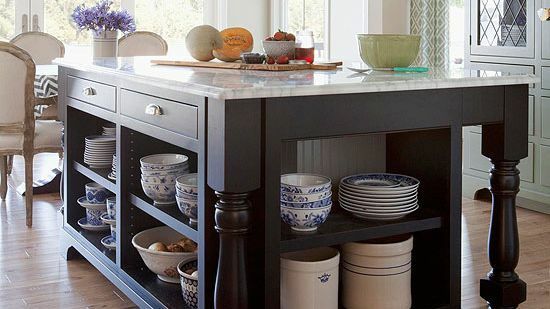 Instead, build grocery-store-style drawers into your island or base cabinets. Your produce will stay fresh and be lovely to look at. 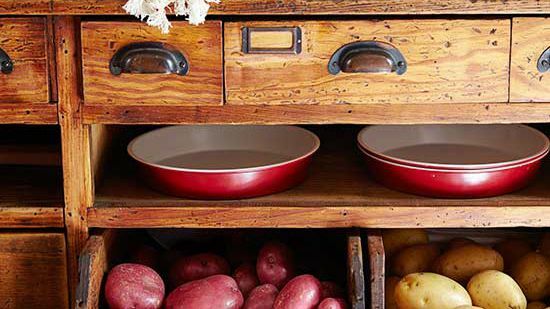 A pullout kitchen cabinet is super useful! 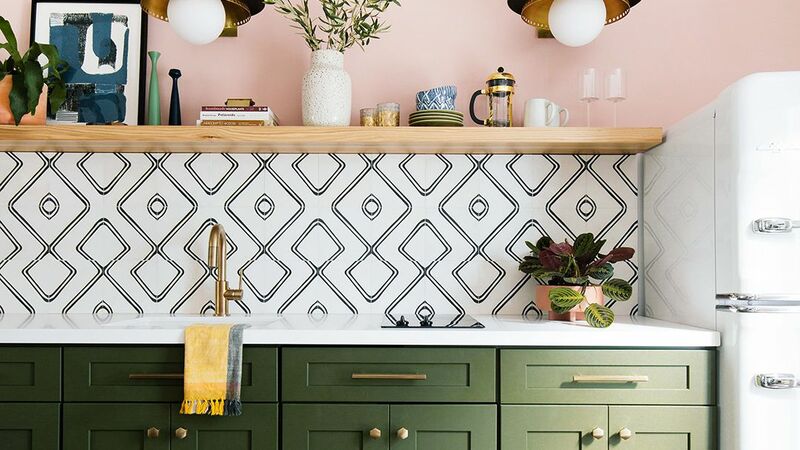 The bottom can house necessary kitchen towels, and the top organizes all the spoons, spatulas, and whisks you'll need for cooking your favorite meals. 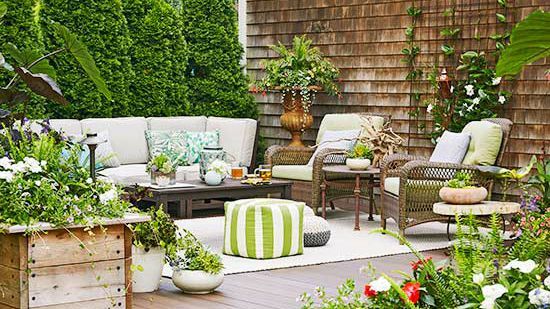 Plus, all your most-needed kitchen utensils will be within arm's reach. 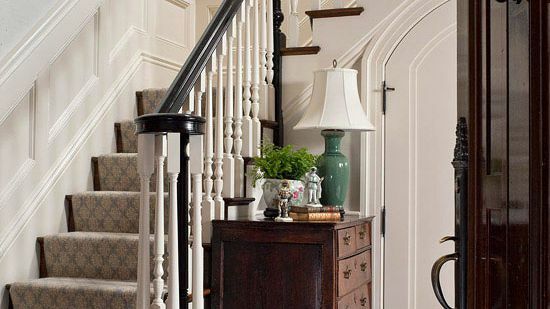 Let house guests know where to grab a glass without opening every cabinet door. A small single-cup-depth shelf is ideal for quick-grab glasses. 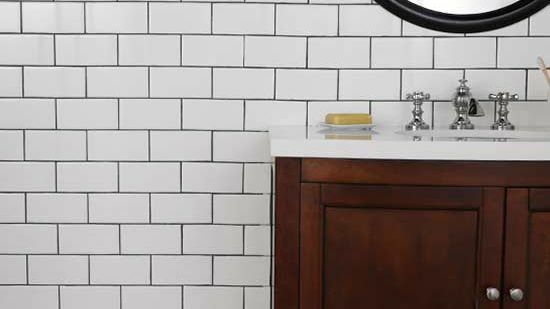 The storage is pretty and complements the long lines of this kitchen's subway tiles and drawer pulls. Stop stacking your pans in the drawer under the oven! Cookie sheets, casserole dishes, and cutting boards are more easily accessed when stored on their sides rather than stacked. This vertical sorting style allows you to see everything at once. No more digging for what you need! 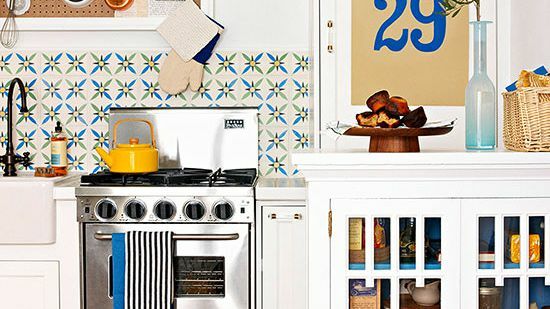 Planning a kitchen update? Don't forget the storage space! Watch here for the tips you should know. 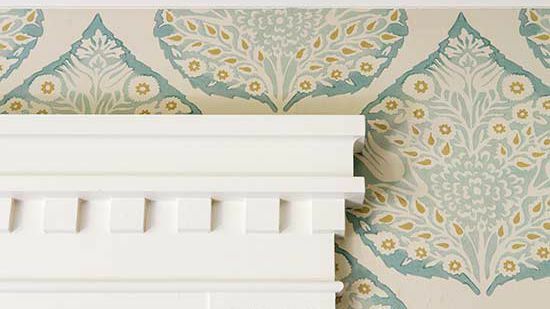 A custom range hood does more than ventilate. It pulls the weight of a storage cabinet as well! The door stays in place while open so you can grab what you're looking for without the door falling back on your hands. 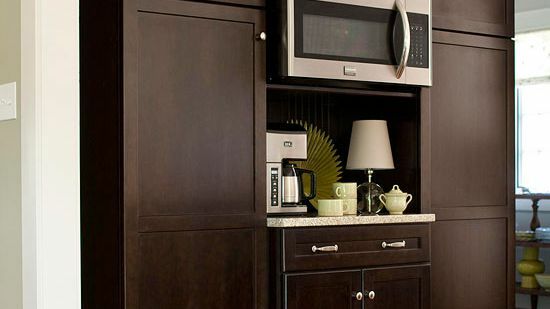 Give your island a boost of style and functionality by removing the doors from some of the cabinets. Here, the doors were removed from all the island cabinets, providing plentiful storage for kitchen essentials while adding interest to the work space. 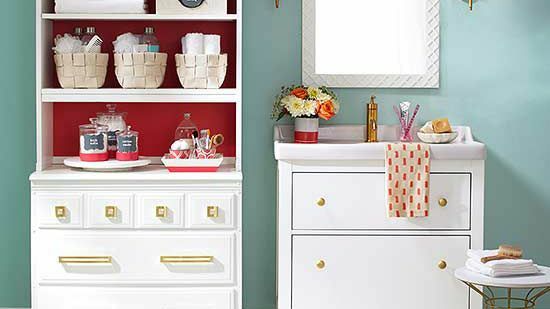 Everything you need to know about cabinets and storage - HERE! Keep the space surrounding the cooktop clear. 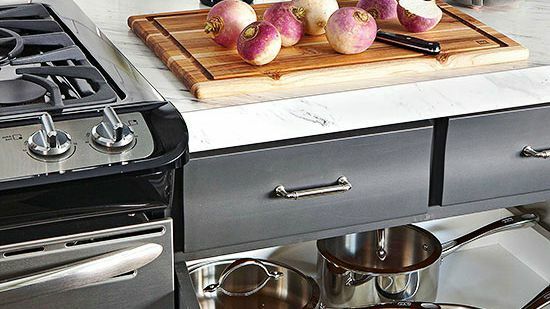 Here, pullouts on both sides of the range provide convenient storage for spices and cooking oils. The pullout shelves keep these essentials near eye level, making it easy for cooks to find exactly what they need. The pullouts recess into a hearthlike surround for the appliance. Here, a drawer has been outfitted with pegboard inserts. The boards can be sized to fit existing drawers and the pegs can be adjusted to secure stacks of bowls and plates. 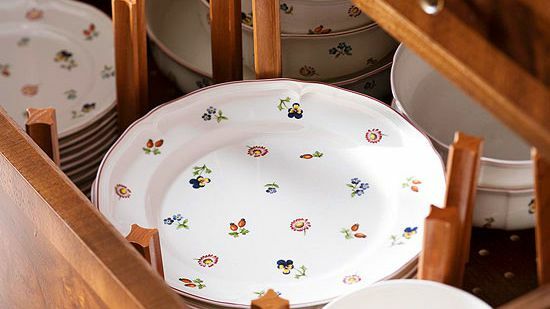 Store dishes in low drawers -- near the sink or dishwasher -- to minimize overhead lifting and to make putting them away a snap. 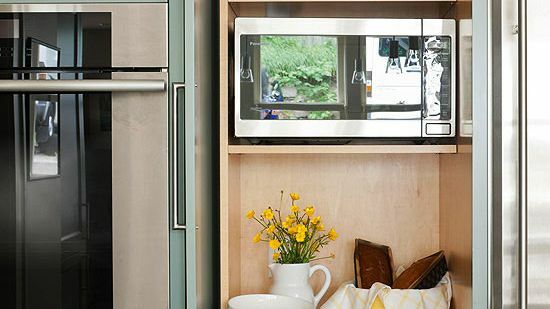 Give your kitchen a clean look by concealing the microwave. This microwave fits snugly into an empty cubby in the appliance garage. A handy slide-back door keeps the appliance accessible without taking up a single inch of traffic space in the kitchen’s main work zone. Meal prep can get messy, especially around the cooktop. 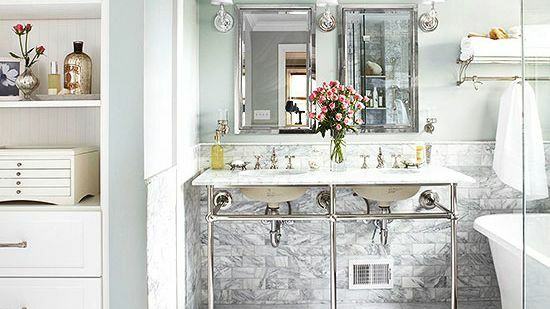 Tucked next to the range, this slender pullout comes complete with a towel rack, which keeps linens and paper towels out of sight but within easy reach should spills occur. See how a few tweaks in this kitchen's floor plan added storage and lots of function. 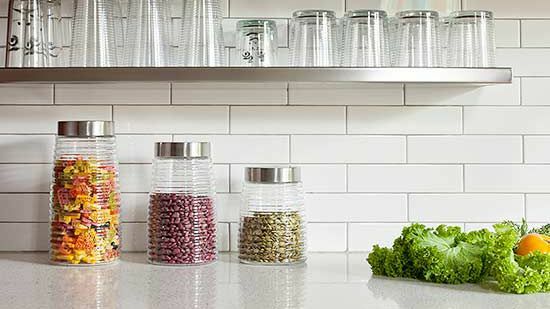 Make food prep easy by storing items off the counter but within reach. 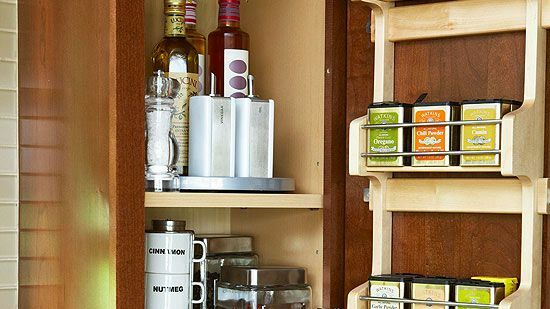 Here a thin strip of stainless steel artfully organizes spices, utensils, and other cooking essentials. Open shelves flank the range to keep larger cooking items and dishes on hand, as well. Keep pet areas contained and out of the way. This all-in-one pet station keeps the kitchen clutter-free with plenty of cabinet space for storing pet food, toys, and more. A sliding drawer beneath the cabinet was fitted for feeding bowls, which slide out of sight while entertaining. 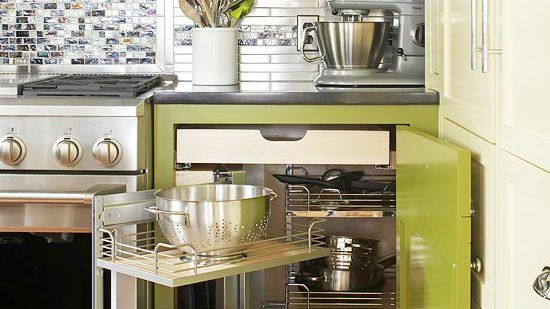 Customize your storage with a certified kitchen designer. 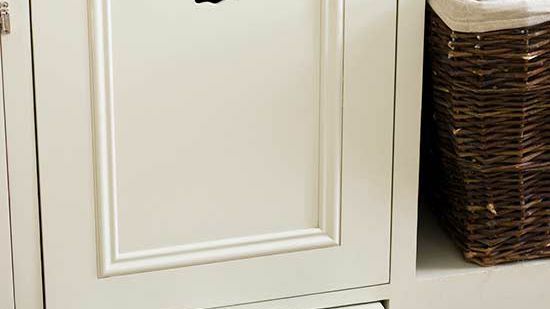 A corner cabinet like this one would generally house a lazy Susan. 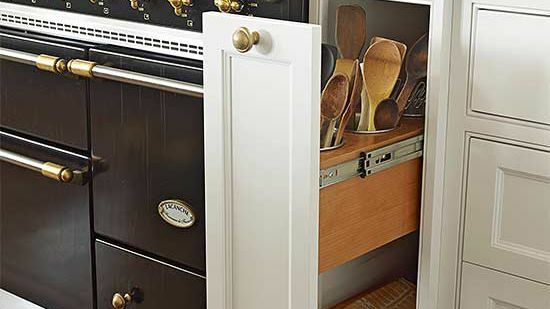 However, with a designer's creative vision, this cabinet was instead outfitted with pullout metal shelving that makes it easier to store and retrieve cooking equipment and small appliances. 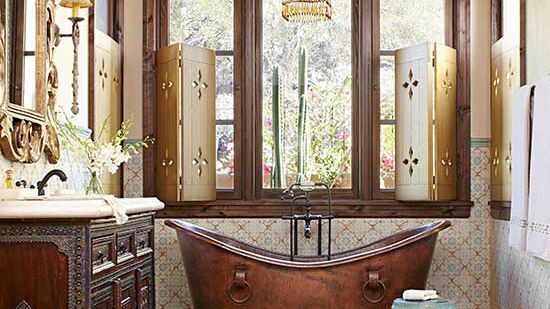 Discover everything you need to know about your cabinets here. 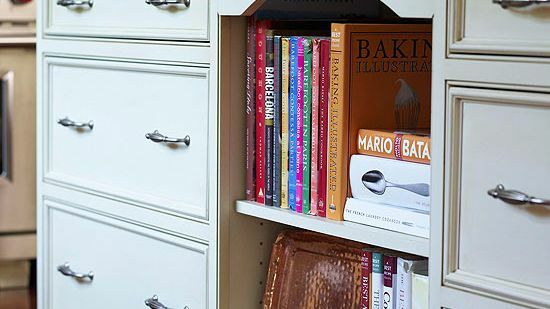 Cookbooks should be conveniently located without contributing clutter to work areas. Try adding a built-in bookshelf, like the one featured in this island, to keep cookbooks off the counter and in one spill-resistant space. 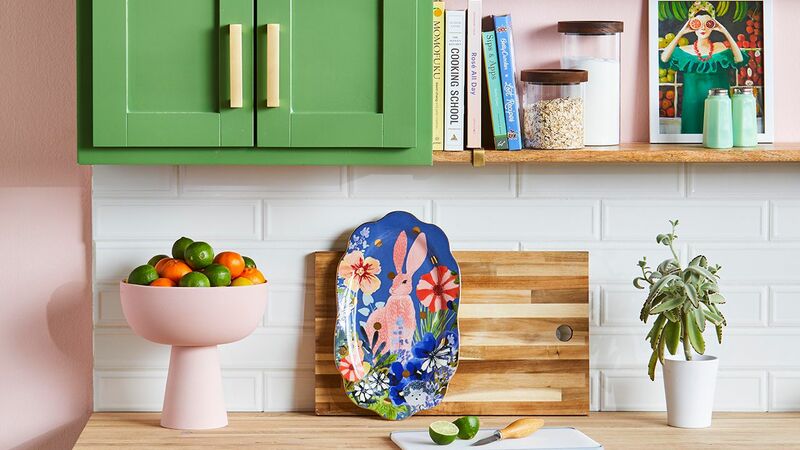 Besides giving the cook quick access to recipes, the bookshelf provides a pop of color to the neutral kitchen and breaks up the potentially heavy look of solid cabinetry. 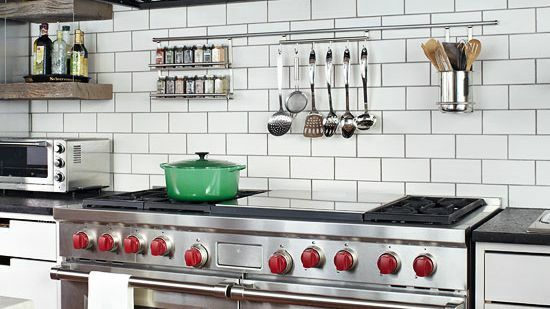 Keep pots and pans convenient with a hanging pot rack. 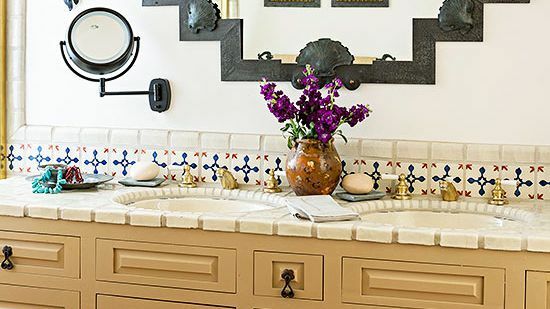 Here, a cast-iron rack hung above the center island and across from the sink allows the homeowner to wash pots and pans and hang them up to dry in one fell swoop. 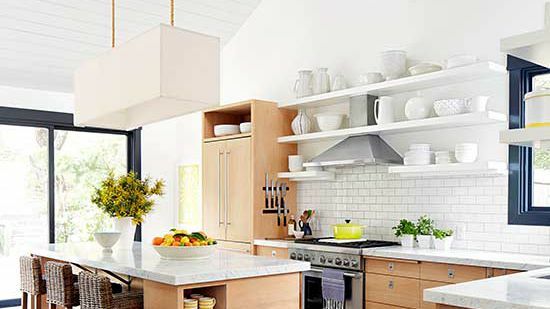 Hanging pots and pans from an overhead rack also frees up space in the cabinets, which is especially helpful in small kitchens. 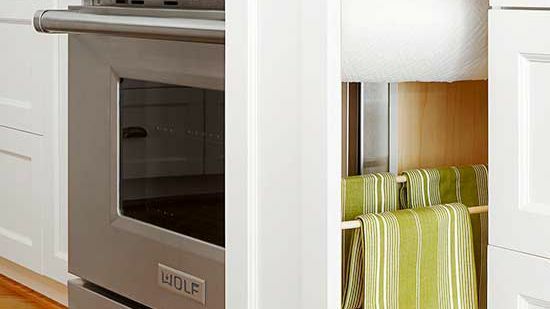 Find more clever ways to store your cooking equipment. 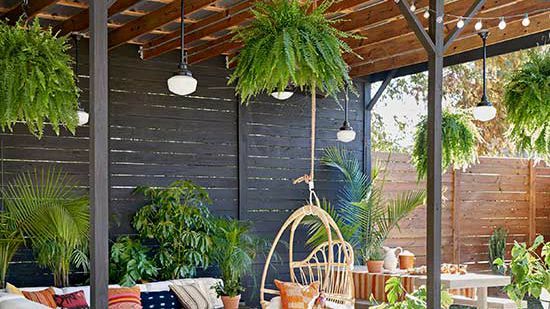 If a hanging pot rack isn't your style, place pots and pans in a cabinet right next to the range. In this kitchen, a pot rack was ditched in favor of deep pullout shelves in a cabinet near the cooktop; this setup keeps the look of the kitchen clean. Don't have the space for a separate wine bar? 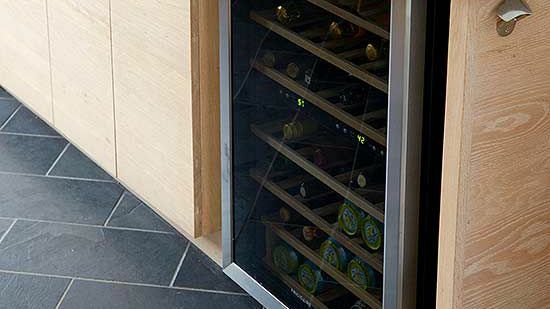 You can still showcase your collection by incorporating a wine fridge into your kitchen island. This fridge includes storage for seven rows of temperature controlled bottles, meaning it's always prepared for a party. Like the look? 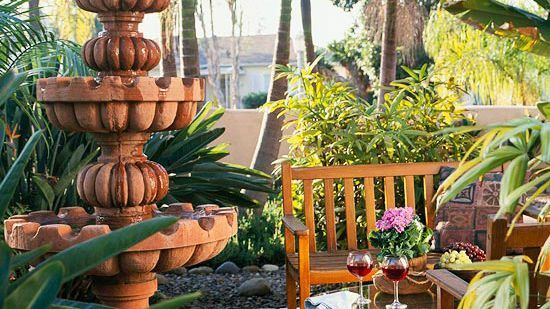 Make sure to situate the wine center on the opposite side of the cooking area so it's easily accessible to guests. 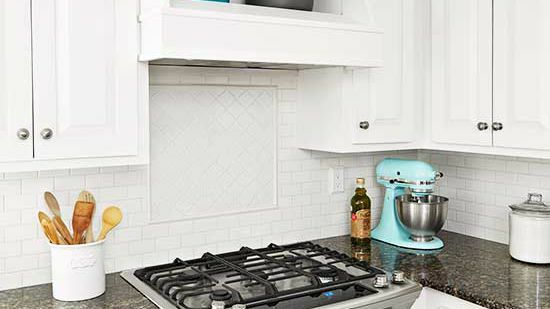 Keep counters clear and the look of your kitchen flawless by stashing small appliances away. Here, potentially wasted space on the casual dining side of the island was converted into concealed storage for small appliances and small pots and pans. An outlet tucked under the countertop provides easy access to electricity. 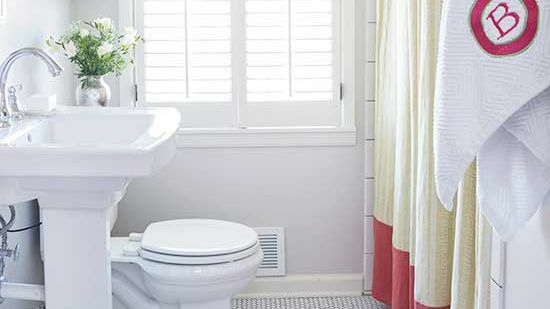 Find more ways to keep small appliances out of sight. Would a smidge of extra work space be helpful? Here, a roll-out cart -- tucked into the island to stay out of sight yet remain easily accessible -- maximizes this kitchen's prep space. 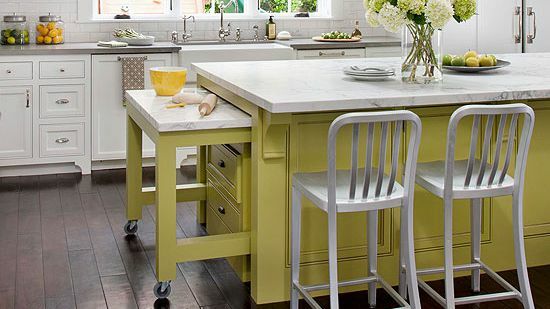 To allow the cart to blend perfectly with the island, its base was painted the same color as the island and the top was outfitted with matching marble. Store even more in your cabinets by outfitting them with organizational inserts and accessories. Here, layers of adjustable door racks, rotating shelves, and pullout racks allow the pantry to pack twice as much in the limited space. 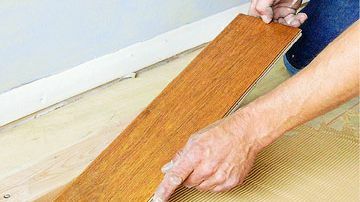 The organizational aids also make finding needed items a snap. 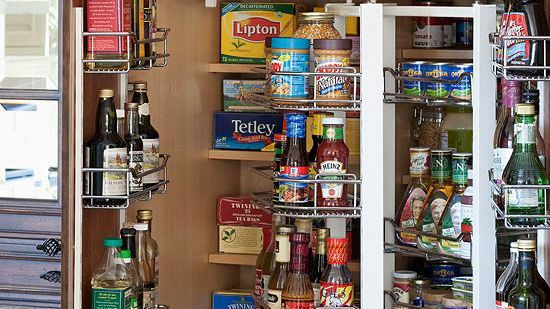 Learn how to properly organize a pantry. 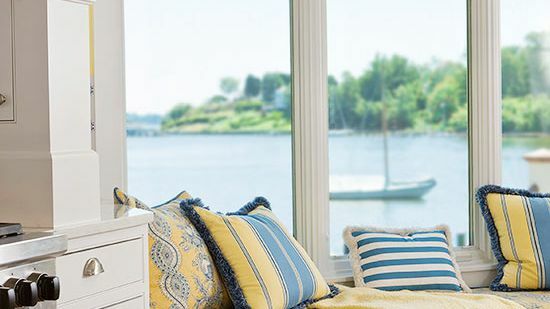 Having a home office or message center in the kitchen can be extremely helpful. 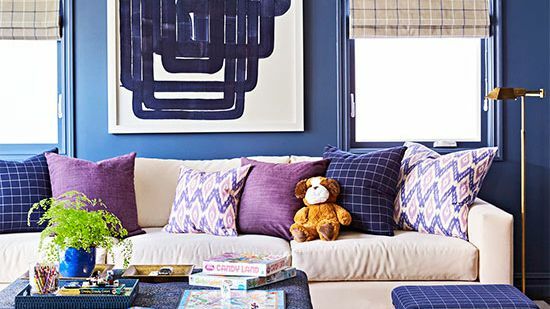 However, without sufficient storage, the area can easily be overtaken by clutter. 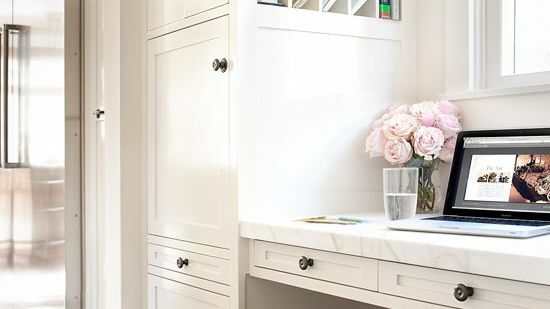 Here a floor-to-ceiling cabinet conceals a variety of office supplies and keeps everything organized and off the nearby kitchen counter. 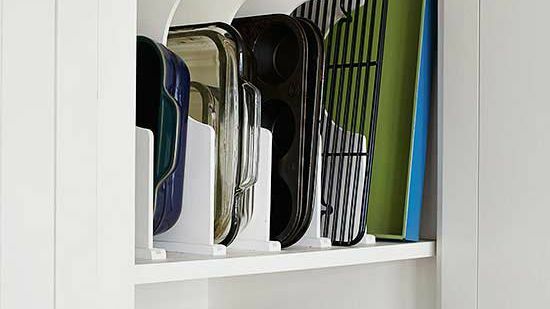 A five-cubby organizer built into side of the cabinets functions as a mini mailbox for each family member. 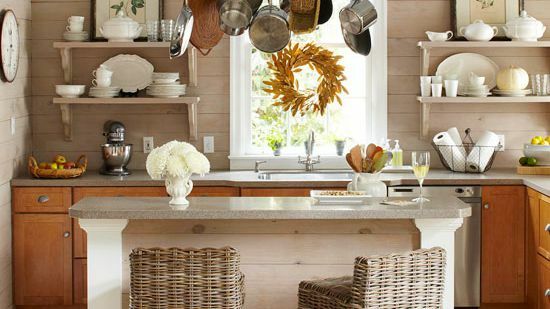 In this small kitchen, a rolling cart functions as an island by day and a mobile prep station when entertaining guests. 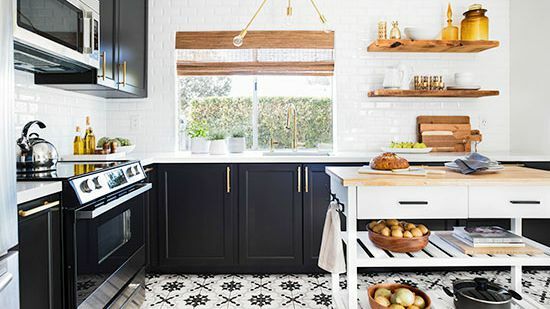 The stylish cart features stainless-steel racks and a wooden countertop, which allows it to blend in with the rest of the kitchen's decorating scheme. 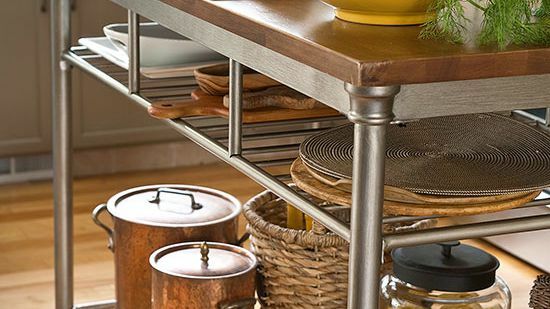 Shelves below offer easily accessible storage space for dishes, cooking utensils, and food. 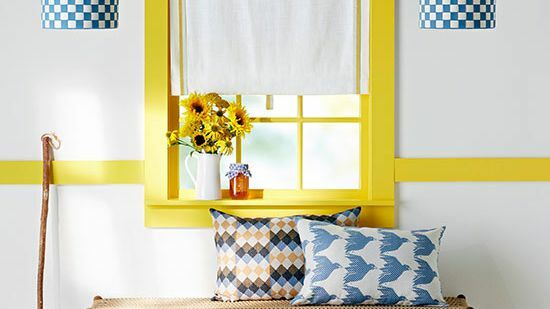 If you have the space in your kitchen, put in a window seat for additional seating and storage. 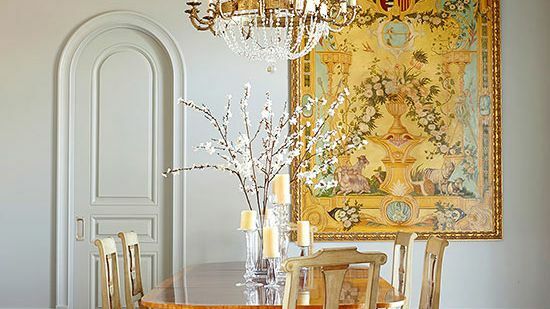 The drawers can be used to store special-occasion linens, glassware, flatware, and serving pieces, while the bench itself offers a spot for guests to chat with the chef without getting in the way of the work zone. 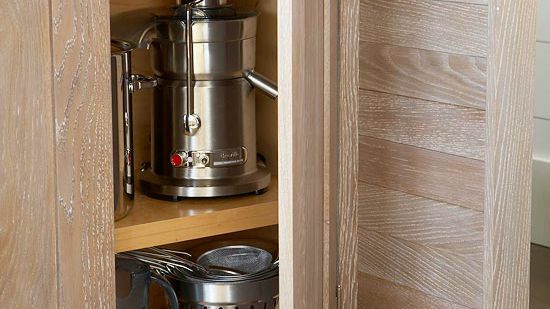 Carve out space to store spices wherever you can to keep them easily accessible. 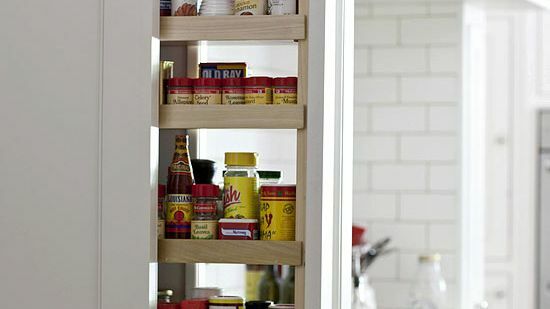 Here, a small wooden spice rack mounted to the back of a cabinet makes use of often overlooked storage space. Mounting the rack to an upper cabinet keeps the spices near eye level, which makes grabbing needed items a cinch. Discover more savvy ways to store spices. 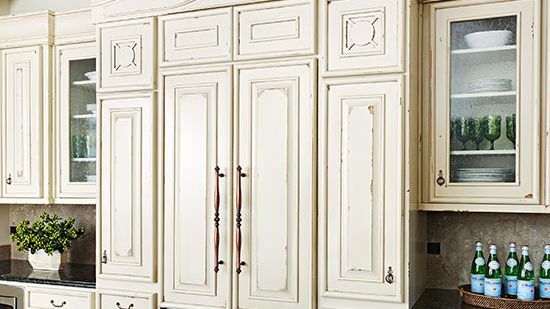 Maximize your kitchen's storage potential with floor-to-ceiling cabinets. In this kitchen, a wall of cabinets offers plentiful storage for dishware, dry goods, small appliances, and more. The central portion holds a coffee bar and the kitchen's microwave, which breaks up the heavy look of the wall of cabinetry. Small cupboards atop the cabinets boost functionality and style by housing cookbooks and seasonal dishes. 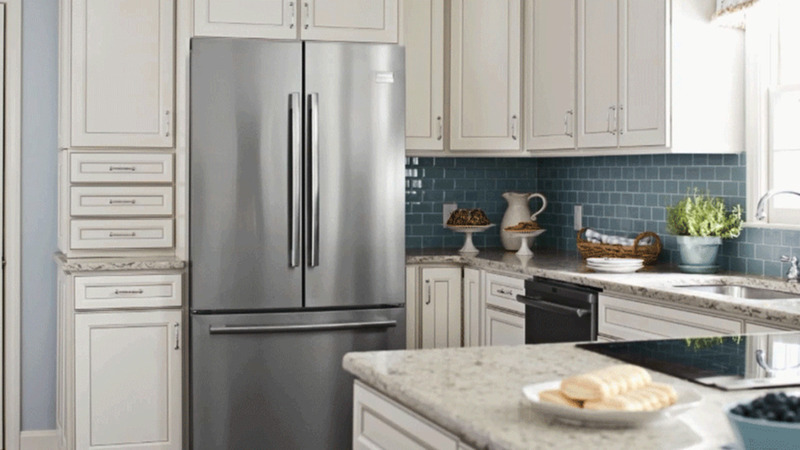 Bulky, unsightly appliances are a thing of the past. This large built-in -- covered with cream cabinet panels that match the rest of the kitchen -- conceals the fridge and freezer drawers' identity while maintaining a seamless look in the kitchen. The handles of the refrigerator and freezer drawers also match the rest of the kitchen's hardware, which adds to the seamless style. Don't keep your trash and recycling containers out in the open. 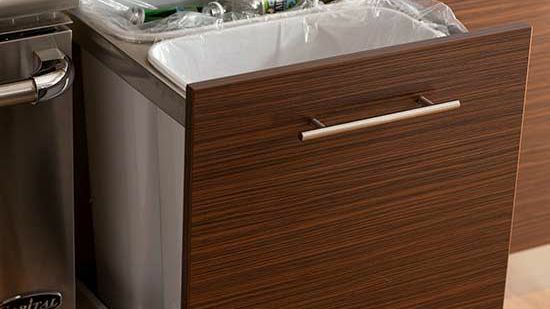 These pullout receptacle bins -- hidden behind a cabinet face -- are located between the range and sink to make food prep and cleanup convenient. Choosing double bins also makes it easy to keep food waste and recyclables separate.